What’s the story: Texas, 1981. Aged escaped convict Forrest Tucker (Redford) embarks on a string of bank robberies, but the law is close behind. 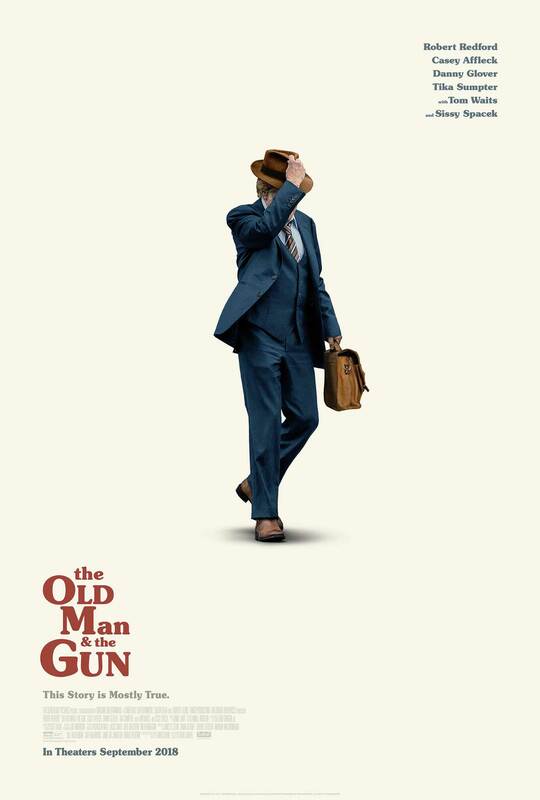 What’s the verdict: The Old Man and the Gun was initially announced as Robert Redford’s acting swansong. Reportedly this may no longer be the case, but David Lowery’s irresistible crime caper is a wonderful summation of Redford’s screen legend. The Sundance Kid may now be an old man, but as career criminal Forrest Tucker both the actor’s baby blues and infectious smile shine brightly as ever.